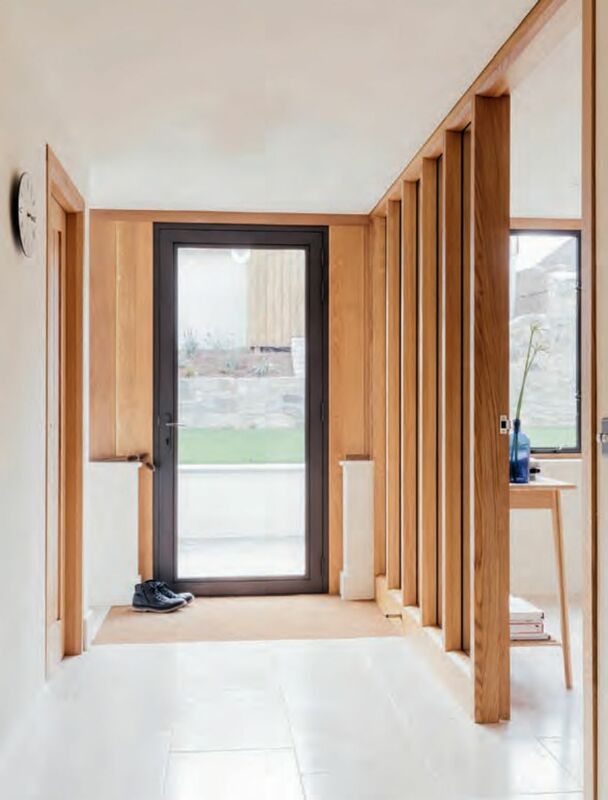 Saffron Building Society has introduced a new interest-only mortgage aimed specifically at people creating their own homes. It can be used to cover up to 65% of the plot purchase price, 100% of the construction costs and 75% of the gross development value. Tranches of money can be accessed as and when they’re required, rather than at set stages of the project. “We’ve listened carefully to the feedback of self-builders, who tell us they want to keep mortgage costs to a minimum,” says Anita Arch, head of mortgage sales at Saffron. Furness Building Society has also launched a new advance stage payment product – the only package of its kind available to those developing their own homes in Scotland. 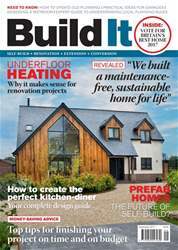 For more information on self-build mortgages, head to page 138 to read our interview with BuildStore’s Rachel Pyne.